Abdul Latif Jameel Poverty Action Lab at M.I.T. 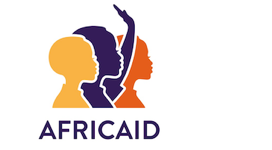 AfricAid supports girls’ education in Africa in order to provide girls with the opportunity to transform their own lives and the futures of their communities. It mentors secondary school girls in Tanzania to transform their lives and communities. 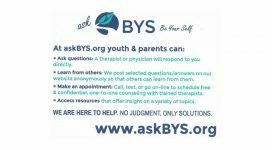 Bainbridge Youth Services (BYS) is a 62 year old nonprofit dedicated to promoting the social and emotional well-being of adolescents in Kitsap County, WA through counseling and diverse outreach programs and services. CHF International's mission is to be a catalyst for long-lasting positive change in low- and moderate-income communities around the world, helping them to improve their social, economic and environmental conditions. City Blossoms is a grassroots nonprofit that was founded to make safe, healthy, green space accessible to all Washington, DC residents, regardless of income. The Coastside Land Trust is dedicated to the preservation, protection and enhancement of the open space environment, including the natural, scenic, recreational, cultural, historical, and agricultural resources of Half Moon Bay and the San Mateo county coast. The mission of Davis Community Meals is to provide low-income and homeless individuals and families with housing, food and human services to help them rebuild their lives. Early Learning Neighborhood Collaborative (ELNC) is an initiative vested in changing the current reality of vulnerable children. In order to create this change, ELNC has designed and is currently implementing an intentional preschool service system. Since 2010, Edge of Seven (Eo7), a Denver, Colorado, USA based 501(c)(3) nonprofit, has been committed to empowering girls and women abroad in Nepal, Rwanda and Kenya with educational and economic opportunities. Educate! works to transform education in Africa to teach youth to solve poverty for themselves and their communities. We provide youth with skills training in leadership, entrepreneurship and workforce readiness along with mentorship to start real businesses at school. ForKids, inc. is a 501(c)(3) nonprofit committed to breaking the cycle of homelessness and poverty for families and children. Headquartered in Norfolk, Virginia, ForKids provides shelter, housing, education, and support services to families and children experiencing homelessness. At Foundation Communities, we create housing where individuals and families succeed. By combining affordable housing and social services, we empower low-income residents by teaching them the tools, or providing the support, they need increase their economic standing. The Georgia Institute of Technology is one of the nation's top research universities, distinguished by its commitment to improving the human condition through advanced science and technology. Grameen Foundation helps the world’s poorest people reach their full potential, connecting their determination and skills with the resources they need. We provide access to essential financial services and information on agriculture and health. The Greater Farallones Association (GFA) is the non-profit partner of the Greater Farallones National Marine Sanctuary. Its mission is to ensure the Sanctuary remains an ecologically diverse and globally significant ocean environment. 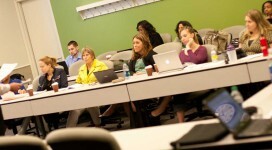 Heartland International is a non-profit organization based in Chicago, Illinois. Established in 1989, the organization designs, implements, and manages political, economic and social development projects, as well as international education exchange programs. Marion-Polk Food Share is the regional food bank leading the fight to end hunger in Oregon’s Marion and Polk counties through food distribution and root cause initiatives. 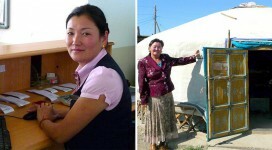 More than 46,000 people, including 15,000 children, receive emergency food each month. Microenergy Credits Corporation provides a scaleable solution to sustainable energy access at the village level, by combining elements of microfinance and cap and trade approaches. Mona Foundation supports grassroots education around the world which emphasizes service to the community and increased opportunity for women and girls because positive community transformation lies in universal education and gender equity. 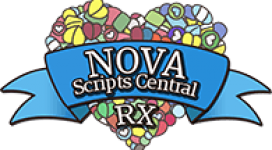 NOVA ScriptsCentral (NSC) is a community health leader in Northern Virginia’s health safety net. 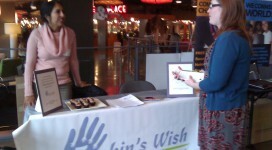 Their mission is to provide quality integrated pharmaceutical care and medication access to the low-income uninsured children and adults of Northern Virginia. Pro Mujer (PM) is a leading women’s development organization in Latin America with a mission to empower underserved women to realize their full potential. Rainforest Partnership is an international non-profit social enterprise focused on protecting tropical rainforests. We partner with communities in Latin America to develop sustainable economic alternatives to deforestation, making it more valuable for them to keep their forests standing. 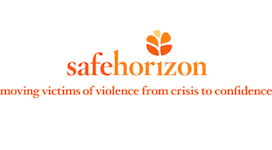 Safe Horizon is a victim assistance nonprofit that has been standing with victims of violence and abuse in New York City since 1978. We provide assistance, advocacy and support to victims who have experienced domestic violence and other crimes. 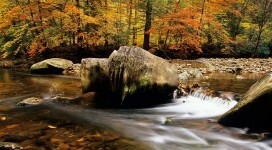 The Sierra Club is America's oldest, largest, and most influential grassroots environmental organization. Inspired by nature, we are 1.3 million of your friends and neighbors, working together to protect our communities and the planet. 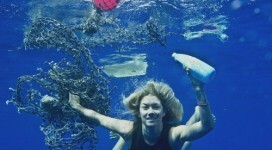 The 5 Gyres Institute has led the effort to research aquatic plastic pollution and to find solutions for regaining a plastic-free ocean. Our vision is a planet free of plastic pollution! The Nature Conservancy is a leading conservation organization working around the world to protect ecologically important lands and waters for nature and people. 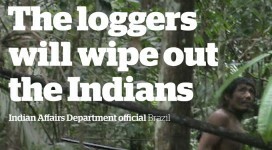 We address the most pressing conservation threats at the largest scale. 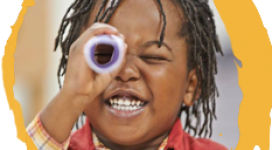 The Technology Access Foundation started in 1996 with a simple vision to give children of color the tools to be inventors and creators of technology. 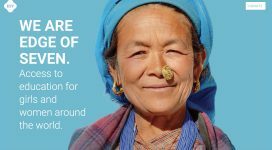 The UCSF Bixby Center for Global Reproductive Health, now in its 15th year, promotes worldwide reproductive health with a focus on contraceptive development, family planning, abortion, adolescent reproductive health, sexually transmitted infections (STIs) including HIV, and maternal health. 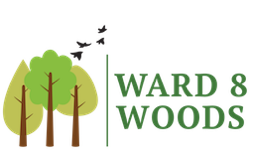 Ward 8 Woods works to enhance and preserve the beauty, ecological health, and public use of the more than 500 acres of forest in the Ward 8 section of Washington, D.C. for the benefit of all. 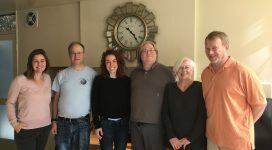 Supported by the West Yavapai Guidance Clinic Foundation, the West Yavapai Guidance Clinic (WYGC) has offered high-quality, client-centered mental health, crisis intervention, and addiction services to residents of Yavapai County, Arizona for over 50 years. 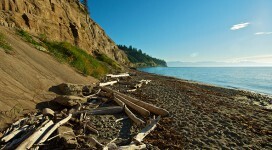 The Whidbey Camano Land Trust protects our islands’ natural and rural areas by working with private landowners, community groups and public agencies. We have partnered with landowners and our island communities to permanently protect 90 properties. 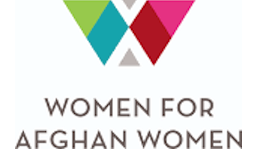 Women for Afghan Women (WAW) is a grassroots civil society organization dedicated to protecting and promoting the rights of disenfranchised Afghan women and girls in Afghanistan and New York. 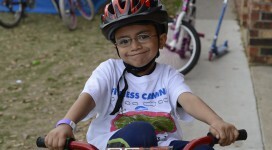 Our mission is to improve the quality of life for people with diabetes through innovative education programs, clinical care, research, and collaborations that pursue prevention and a cure. Our mission is to inspire, motivate and empower at-risk young girls to live up to their full potential through a unique mentoring program with highly accomplished professional women and scholarship opportunities. Women’s World Banking seeks to alleviate global poverty by expanding the economic assets, participation and power of the poor, especially women. 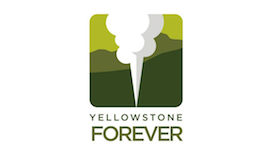 Yellowstone Forever—formerly the Yellowstone Association and Yellowstone Park Foundation—is the official nonprofit partner of Yellowstone National Park. We partner with Yellowstone National Park to create opportunities for all people to experience, enhance, and preserve Yellowstone forever.